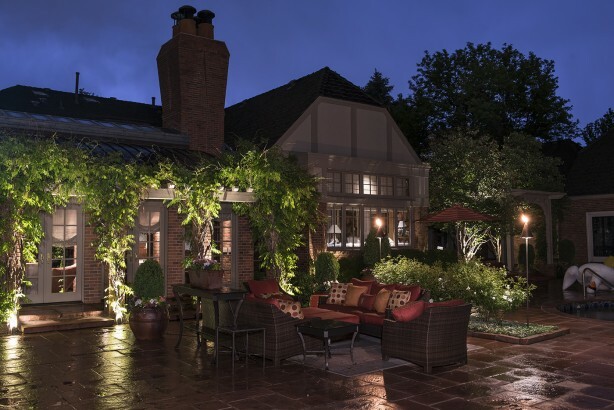 A thoughtful and well-conceived landscape lighting design will add warmth and elegance to your home or business. 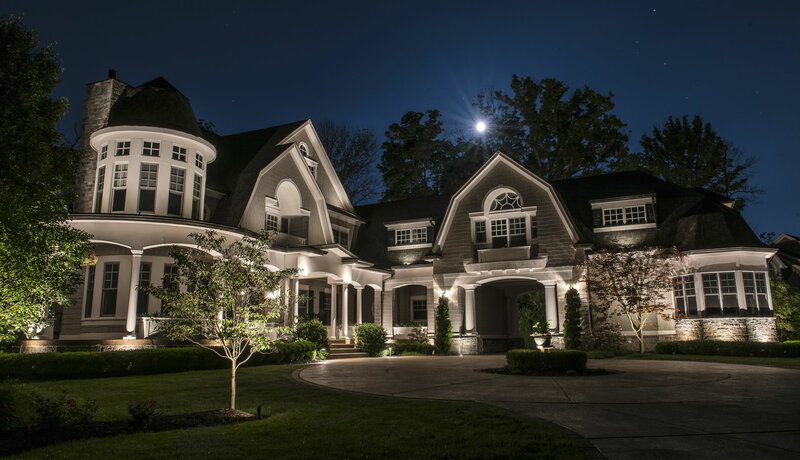 Our teams of professional lighting designers can turn your place into a nighttime show stopper. When amazing matters, you can count on Lighthouse Outdoor Lighting. 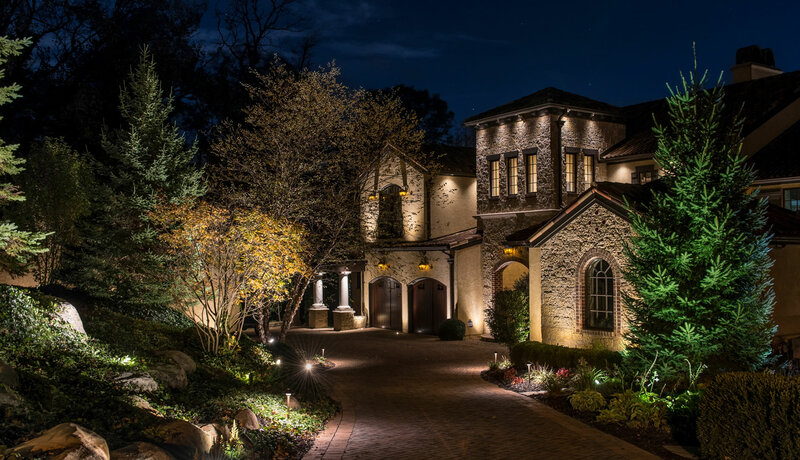 A professionally installed landscape lighting system, no matter how complex, should be discreetly installed with little to no visible impact to your landscape. We leave every property picture perfect. 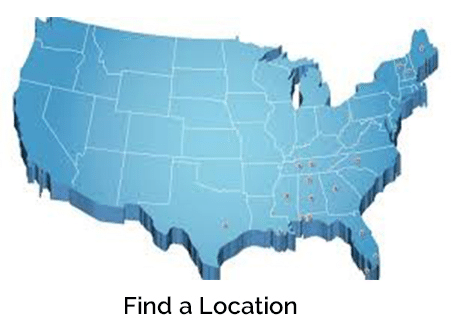 Every Lighthouse Landscape Lighting® installation comes with a one-year onsite service plan at no additional cost. Every Lighthouse fixture and power supply comes with a lifetime replacement warranty. 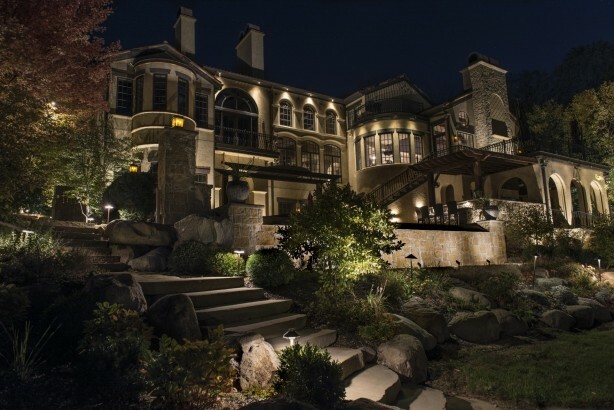 We make sure your outdoor lighting system is 100% operational. 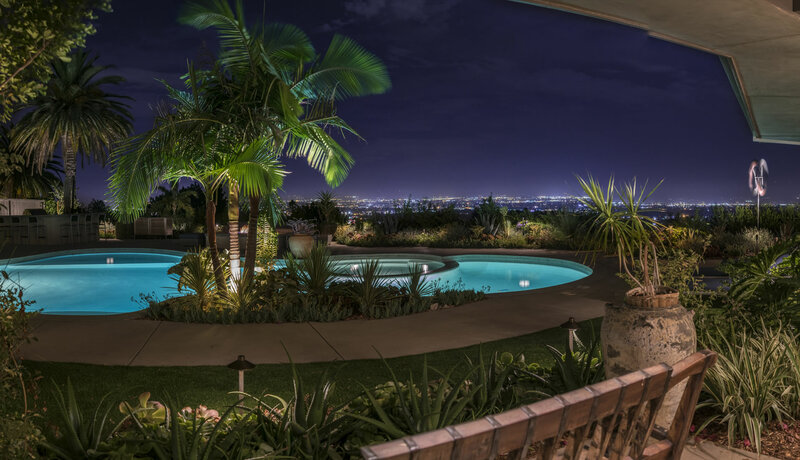 Our mission is to reveal the natural beauty, elegance and texture typically concealed in darkness through designing optimal landscape lighting solutions that will perpetually transform the way our clients perceive their outdoor living space.